The Legend of Sleepy Hallow is probably my favorite Halloween Tale. I grew up watching the 1949 Disney short, The Adventures of Ichabod and Mister Toad. 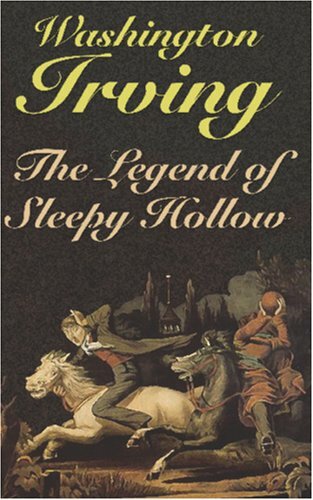 I really like reading the 1820 short story, The Legend of Sleepy Hollow by Washington Irving. and I even enjoy the 1999, Tim Burton’s Sleepy Hallow. What makes The Legend of Sleepy Hallow special for me is the rich history behind it. It’s one of the early examples of American Fiction and one of the few great American folklores that still has staying power. 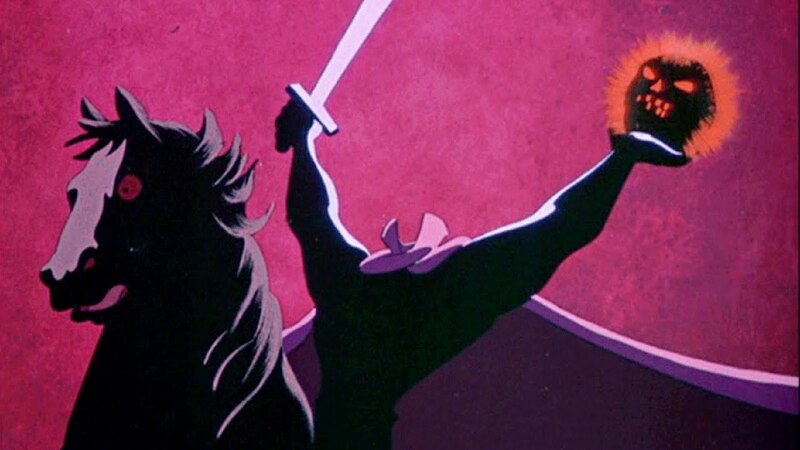 The Headless Horseman is considered to be one of the scariest villains in the Disney Cannon, right up there with the Horned King from The Black Cauldron (1985) and Chernabog in Fantasia (1940). The song, “Headless Horseman” is also considered to be one of the few dark Disney songs. According to the story, Ichabod Crane was a very unattractive man. Instead of having Johnny Depp wear prosthetic, director, Tim Burton wanted Depp to focus on Ichabod’s unattractive qualities like his squeamishness and eccentricity. Instead of his physical appearance. Which I found much more interesting. Head over to Instagram for more Headless-Horse-Men.